As you know I've been doing the a thing called #VLOGFIT which I created back in Jan 2014. For 4 months I've really taken the time to look after my body and learn how to keep fit and healthy. 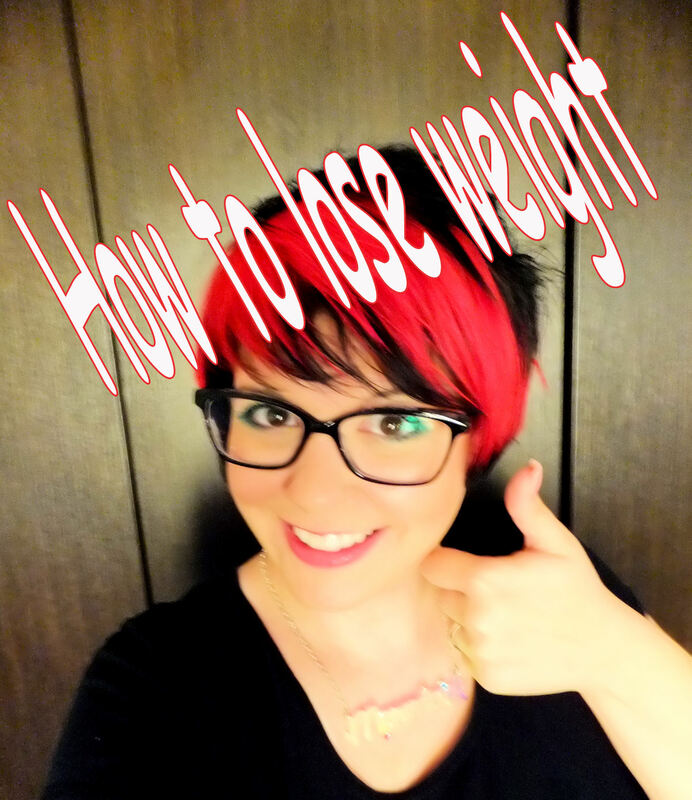 In this weeks YouTube video I wanted to share with you some tips and tricks which I found helped me to lose weight healthily and naturally. I hope you enjoy the video and please do share and click subscribe whilst you're there.